This version includes 2017 updates to the PA EMS Statewide Protocols. Universal build. 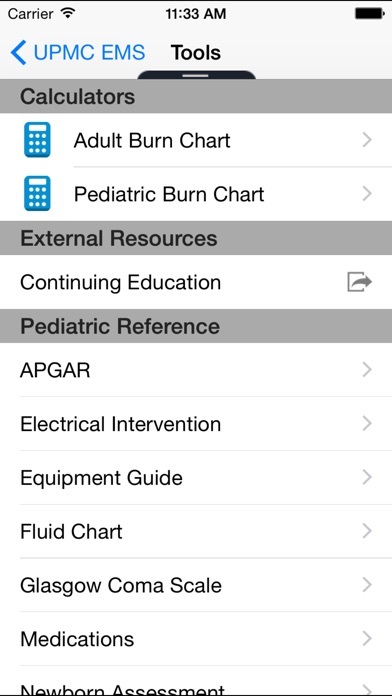 It’s never been easier to access the PA Statewide ALS, BLS, CCT and AEMT Protocols. 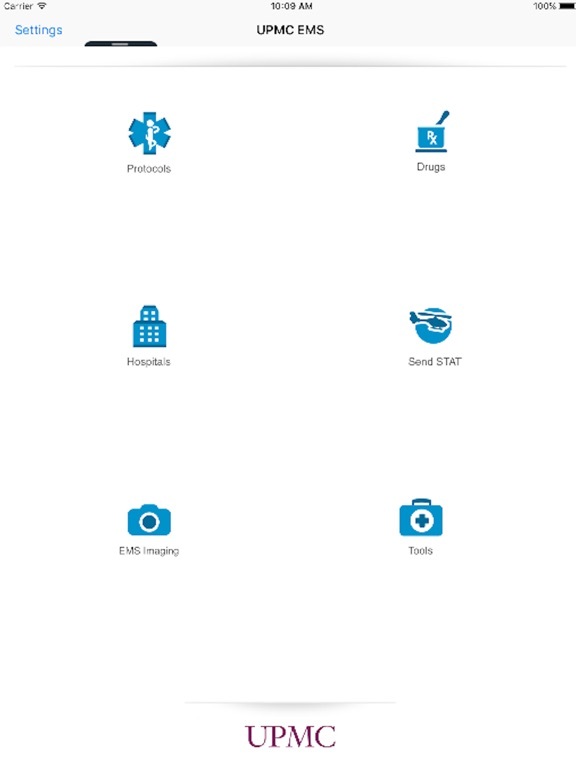 With UPMC EMS Navigator, the 2015 protocols are interactive and at your fingertips — linking you instantly to medication information, drug calculators, and other relevant information. 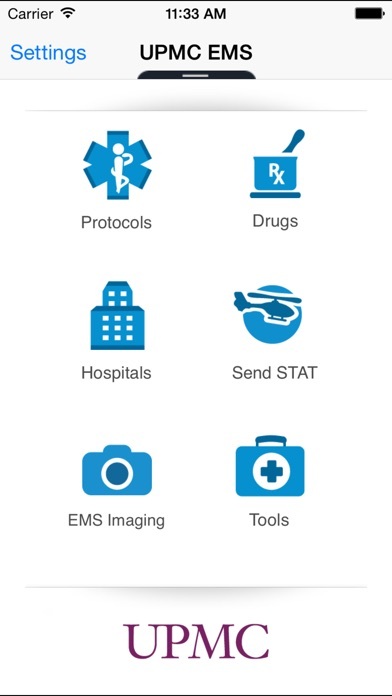 UPMC EMS Navigator gives you and your EMS team immediate access to information that can help you save lives, with no papers to flip through and no hard-to-read PDFs. UPMC EMS Navigator provides decision support tools to quickly assess patient condition, treat as needed, and contact Medical Command during critical moments in caring for and transporting your patient to the hospital. 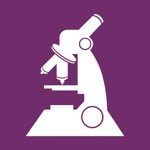 Download this invaluable tool and start using it today! 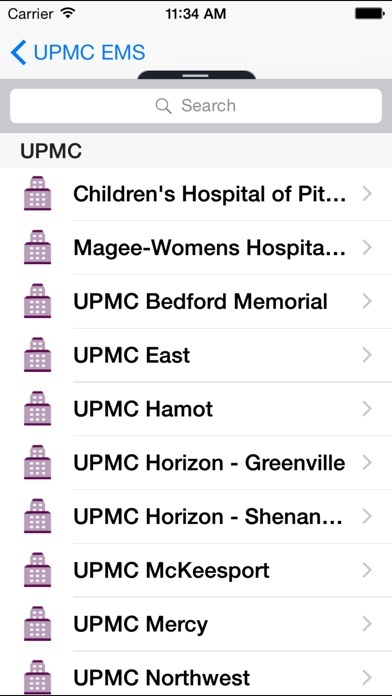 This app was developed by UPMC Enterprises, leaders in applying technology to improve healthcare throughout the region.